The first of three albums recording steam charters on this 76cm gauge coal railway near Tuzla in central Bosnia. The featured loco was 0-8-0T 55-99. Tuzla power station, Tuzla, Bosnia-Hercegovina, 10 June 2014. 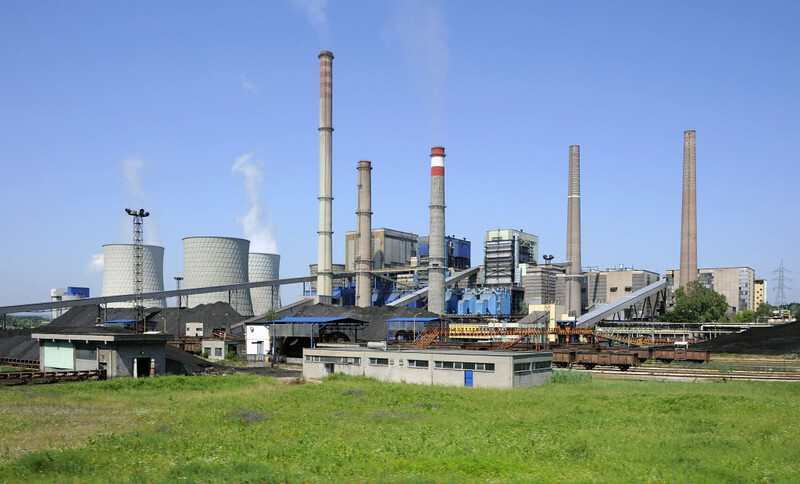 This is the largest power station in Bosnia-Hercegovina. It burns 330,000 tonnes of coal a year, most from the Kreka and Banovici mines. NB the coal stockpiles and standard gauge wagons.